USB flash drives are fairly boring when you just think about their capacity to store files. Manufacturers continually struggle to differentiate their products from the sea of other USB flash drives available in the market. So what's the best way to do it? 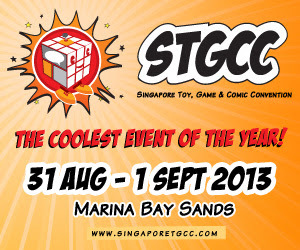 Put your favorite Super Heroes and Villains on the case and call it a day. 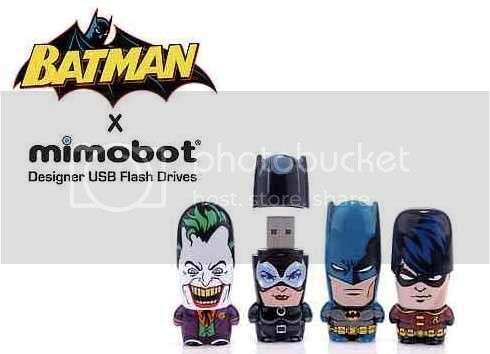 Mimoco's probably got the best set yet with their Batman Set featuring Robin, Joker and even Catwoman to keep all that file storing flash disk geek worthy. Storage capacities start at 2 GB with a price of USD 25.00. You can grab one at the source link after the break if you have some files you need to haul around in style.